Actually Erica: I'm a Henri Bendel Girl! Hey guys! Just wanted to drop by real quick and show you some things that I have been loving! 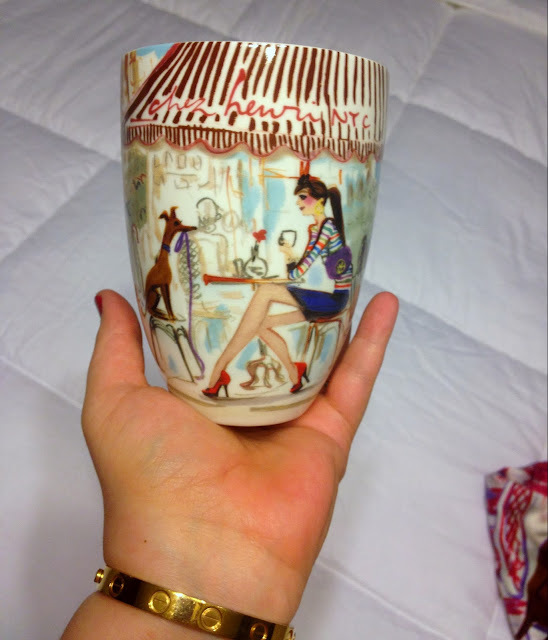 They are from Henri Bendel, if you haven't heard of it you should really check it out. Such cute girly stuff! I love silk scarves, they are so easy and feel so light. 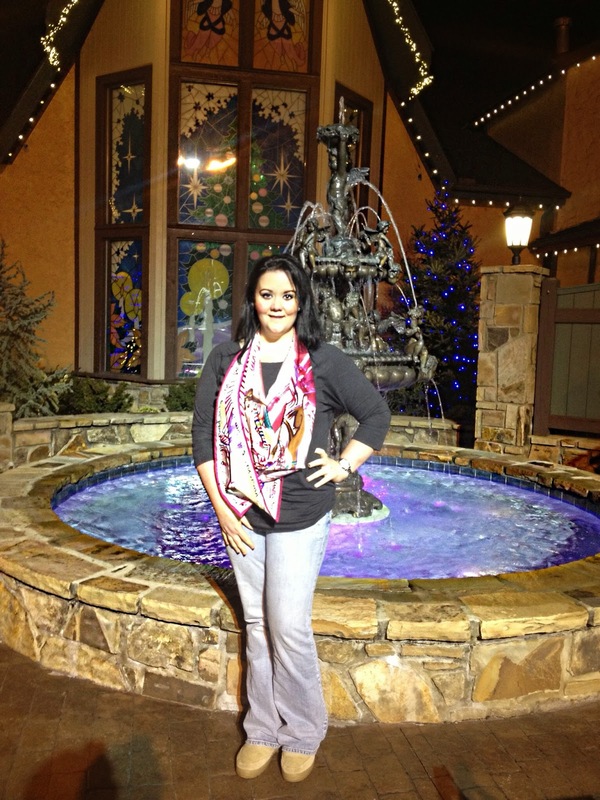 I also love square scarves, so this one is one of my FAVORITES. I picked this pattern cause it made me think of Piper, hehe. Love stack rings, these are gorg. 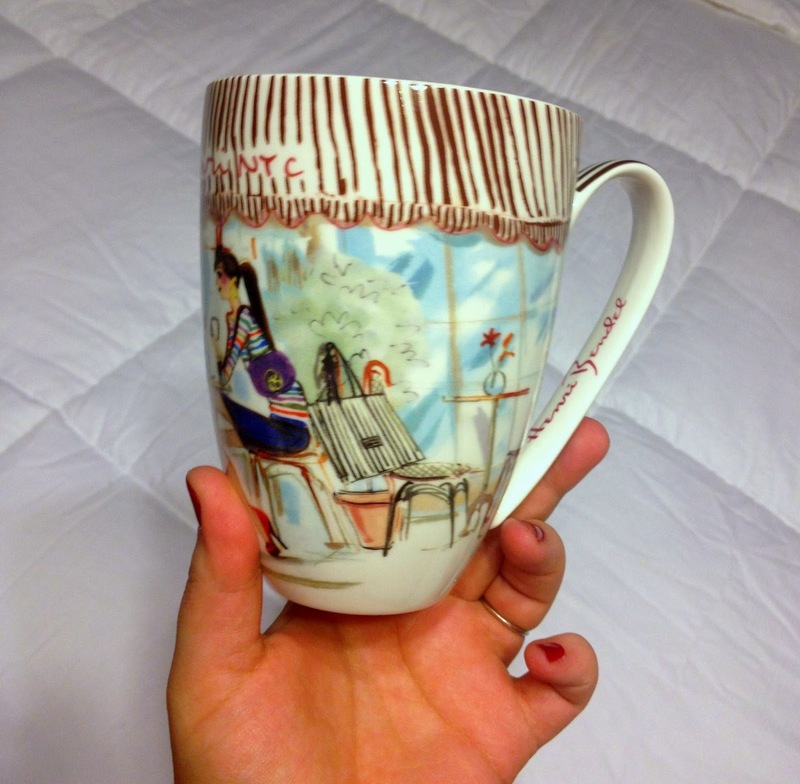 This HUGE mug holds at least 2 cups of coffee, how perfect is that? 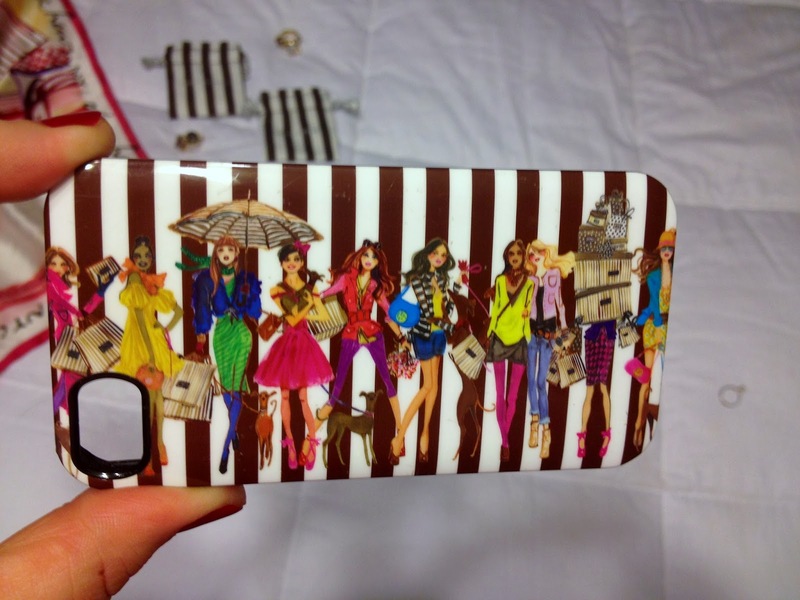 And how cute is this girly iPhone case? !$%#@ Anyways, check it all out and have a grrrreat day!